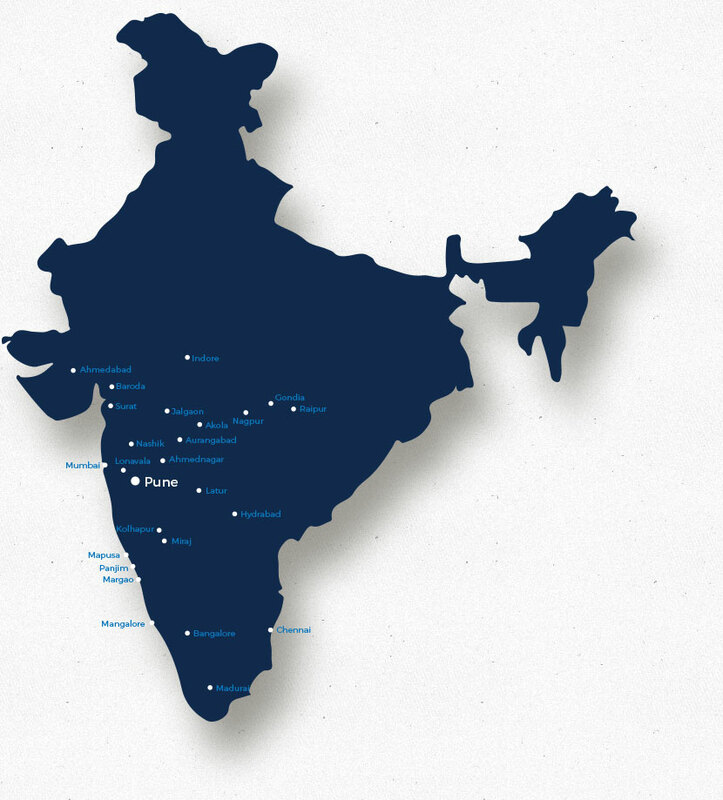 Thanks to the quality of our products, and the trust of our clients and customers, AK DANUM is today operating in more than 26 cities located in 7 states of India. More than 80 reputed dealers help us reach lakhs or customers across the country every day... Soon, AK DANUM will inaugurate brand new branches in Delhi, Chennai and Ahmedabad. We attribute our success to our dealers hard work and trust in the quality of our products. Their constant encouragement has resulted in further ideas and innovations to achieve customer delight. Here's a big thank you to our dealers. And to you too! D.R.No.48/10/20/B, NTR Govt Hospital, Service Road Gunadala, Vijaywada Krishna, District Andhra Pradesh. 957/17, 41st Cross, 3rd Block, Opp. ESI Hospital, Rajajinagar, Bangalore - 560 010. 80, PID No. 15-62-80, 1st Main Road, Jooganahalli, Dr. Rajkumar Road, 2nd, Block, Rajajinagar, Bangalore - 560 010. Plot No.52, Road No.11, Ravinder Society, Kaveri Hills, 100 Ft Road, Beside Samsung Service Centre, Hyderabad T.S. 4-1-488 to 492, Troop Bazar, Hyderabad-500001.A.P. No.1, T.C. Palya Main Road, Ramamurthy Nagar Extn., Akshaya Nagar, Bangalore - 560 016. P S Sales / Tatiya & Co.
No. 124, Infantry Road, Bangalore - 560 001. No. 41/A, Patellamma Nagar, Ramapura Main Road, Bidharahalli Cross, Bidharahalli Virgo Nagar Post, Bangalore - 560 049. #495, `F' Block, 60 Feet Road, Sahakar Nagar, Bangalore - 560 092. Shop No.15 & 16, Uttam Plaza, Kharadi Hadapsar Bypass Road, Near Bank of Maharashtra, Pune-14. Plot # 1029, Opp Electrical Substation, Road # 45, Jubilee Hills, Hyderabad. #15, 80 Feet Ring Road, Nagadevanahalli, Rajarajeshwari Layout, Opp. HP Petrol Bunk, Kenchanapura Cross, Bangalore - 560 056. Regd Office: M/s A. K. DANUM & Co.